Toyota’s groundbreaking rear-drive sport coupe goes by many names: Toyota GT-86, Scion FR-S, Subaru BRZ, or simply Toyota 86. No matter what dealership you buy from, though, customers know they’re getting a back-to-basics, rear-wheel-drive thriller that won’t destroy their bank accounts. The car has already proved to be an instant classic, but Toyota has big changes in store. Motoring reports that Toyota is planning a soft-top convertible version of the FR-S for 2015, followed by turbo and all-wheel-drive hybrid models for 2016. Turbo models, eventually both coupes and sedans, will feature a direct-injection, turbocharged Subaru BOXER engine (2.0-liter for Japan, 2.5-liter for export markets) with 295 horsepower. An eight-speed auto will transfer the power to the rear wheels. The hybrid version, which will only be offered in a four-door, will also have a boxer engine at its heart, but with front-wheel-mounted electric motors giving it AWD traction. The sedan will obviously be larger than the coupe and convertible, and Motoring reports that it will be around 20 inches longer and 4 inches higher than its smaller cousins. Width will remain the same. While the standard FR-S starts around $25,000 with a manual transmission, the boosted versions are expected to cost around $40,000 when they launch in mid-2016. The hybrid? Closer to $50,000, and it won’t be in showrooms until the end of 2016. Soft tops could be arriving as soon as October of this year. As of this writing, Subaru has no plans for a convertible version of the BRZ. And, as Digital Trends reported, a BRZ STI is unfortunately off the table. 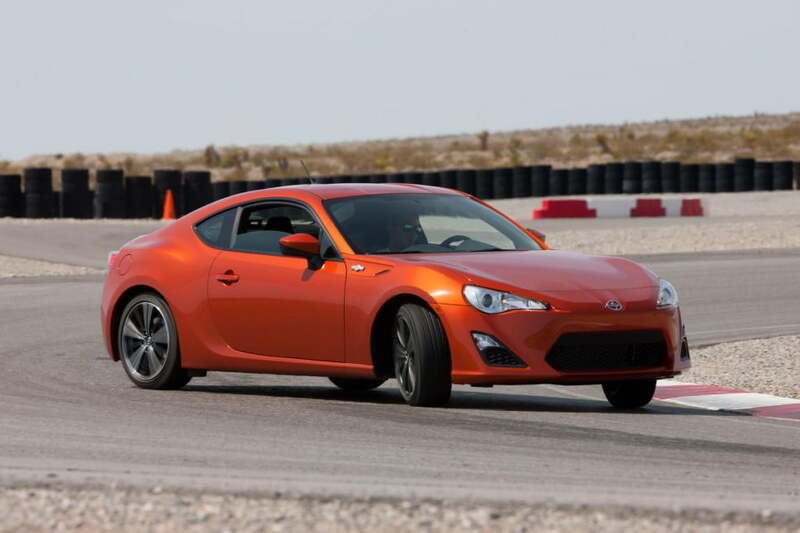 So, if you want a FR-S with more than 200 horsepower, and we know you do, looks like you have two options: extricate the extra power yourself with aftermarket parts, or wait until the 2016 models debut. Odds are, they’ll probably be worth the wait.